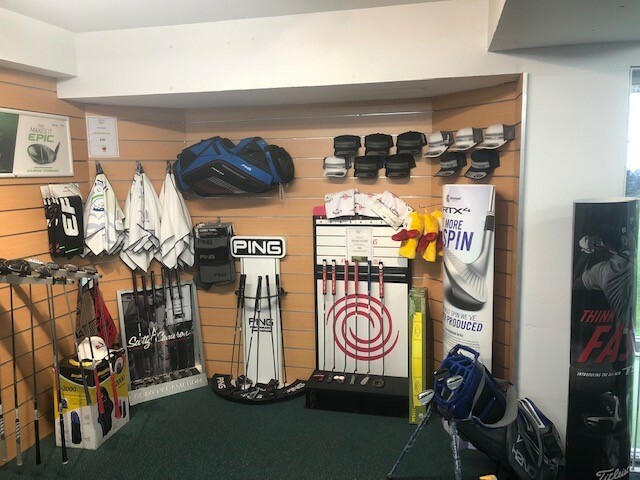 Monash Country Club Golf Shop pride’s itself on providing the best service experience on the Northern Beaches of Sydney. 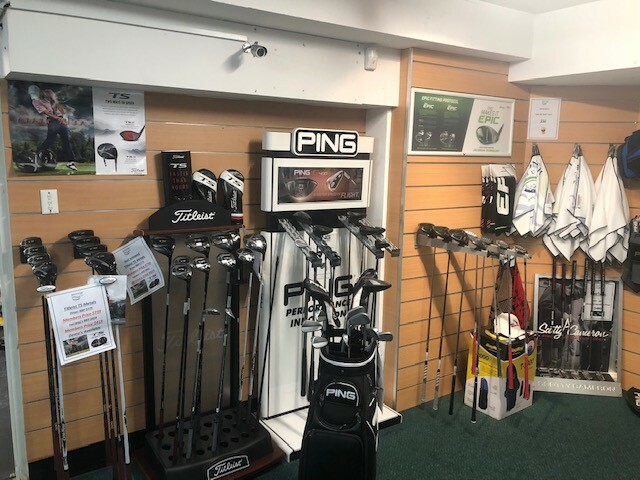 The Professional Shop features an extensive range of competitively priced merchandise, including men’s and ladies apparel, golf accessories, golf bags, shoes, MGI electric buggies and the latest hardware. 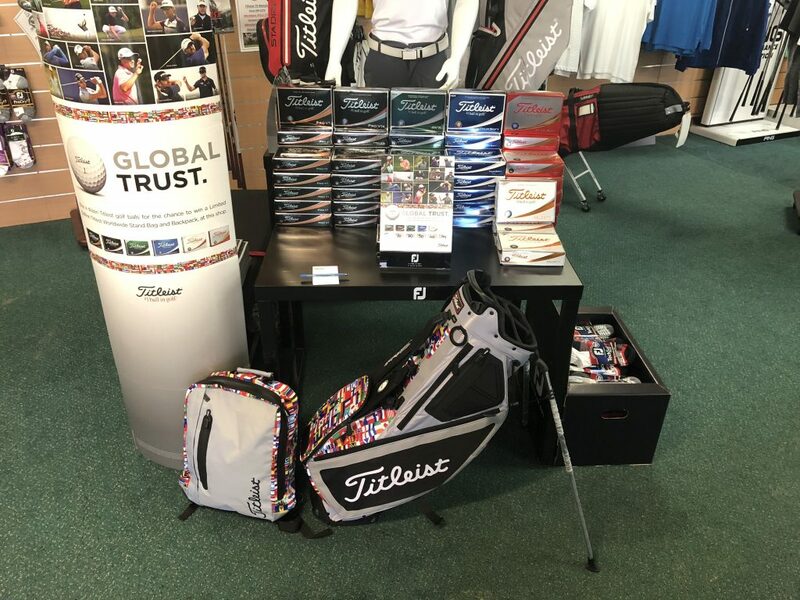 Our dedicated staff including 4 fully qualified PGA members, are always on hand to provide you with industry leading advice as well as providing lessons and coaching programs daily. Monash stocks the #1 Shoe in Golf; Footjoy. 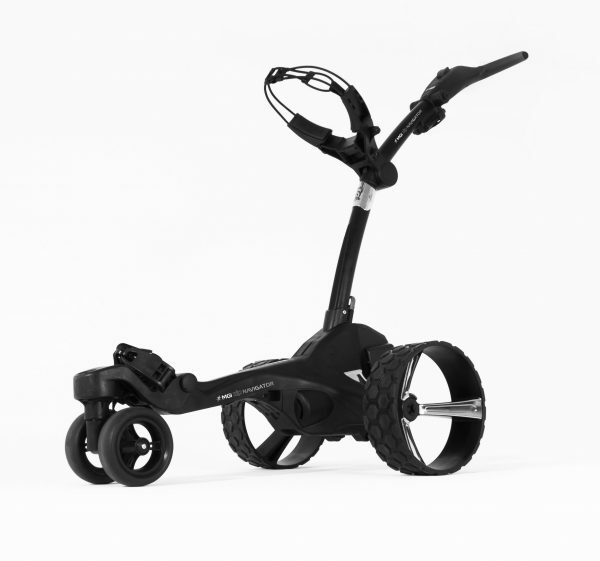 The extensive shoe range is the preferred choice of PGA Tour players through to amateur golfers. Best in class comfort and fitting technology are designed to improve your enjoyment of the game. All Monash Golf Shop staff have been trained in fitting both in Ecco and Foojoy to find the best shoe for you.